If you play games on your Android device, you may be familiar with gaming "Events," which let you win prizes and rewards. These can be found in the Play Store, under a game's description so you can be aware of special giveaways or contests. However, until now, you had to check every app's page individually and couldn't get a consolidated view of all upcoming events. To make things easier, Google is gradually rolling out a dedicated "Events" tab, which synthesizes the information in a single place for you. The new tab is housed under the store's Games section and lists games with ongoing or upcoming events. 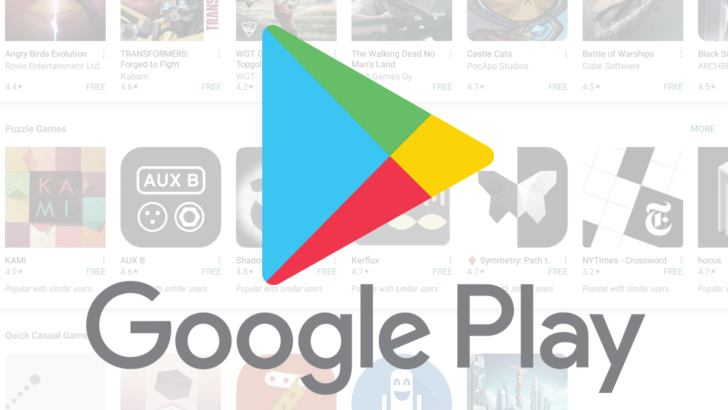 It does so for apps you have installed, but also software you haven't tried, so you can discover new games that offer challenges for players. Overall, it makes it easier for gamers to browse events and jump to the app, or even install it if they're tempted to try it. The feature appears to be rolling out gradually to users, and several of our staff members have confirmed it's not available for them yet.